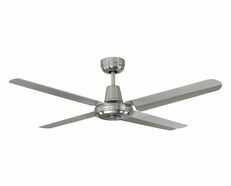 Ceiling Fans are more fashion-forward and energy efficient than ever before, proving that fans can be practical, functional, stylish, decorative and able to complement any theme of modern decor. In addition to a cool, visual effect, elegant blade styles and premium finishes can provide a surprisingly powerful air flow while remaining whisper quiet for total serenity. 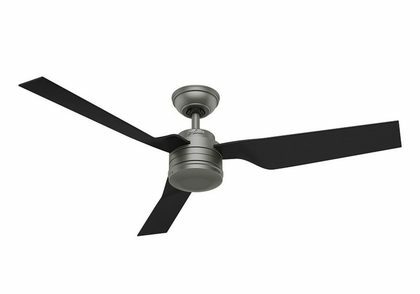 During the summer, the anti-clockwise rotation of the blades provides a cooling breeze and during the winter, clockwise rotation gently circulates the warm air down from the ceiling. AC Motors use supplied power directly and regulate speeds by controlling frequency. 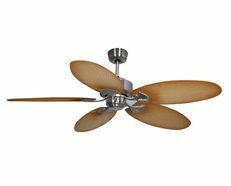 The Cabo Frio Ceiling Fan is the perfect fixture to cool your space in the summer and warm it in the winter, delivering a natural breeze effect. 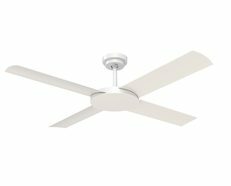 Featuring a clean modern design with three blades for a modern and sleek style, the Cabo Frio is a multi-functional and energy efficient ceiling fan, which will circulate the air and provide charming ambiance. Cabo Frio is as much at ease inside todays contemporary homes and apartments as it is in covered Alfresco areas. 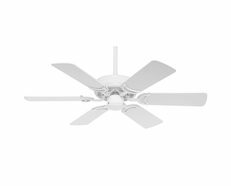 The unique blades provide maximum air movement with a twist. 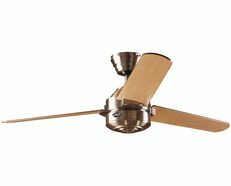 Attractively styled, functional, Eco-friendly, Ceiling fans add to a room's atmosphere on a variety of levels and will serve as a trendy striking addition to your modern space. 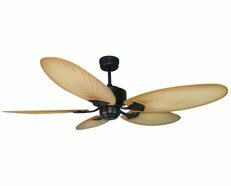 Prestige Fans is an Australian owned company that represents the Hunter and Atlas brands within Australia and New Zealand. Hunter products are quiet, beautiful and built to last a lifetime. Since 1992 the Atlas Fan Company has combined ventilation solutions with contemporary design. 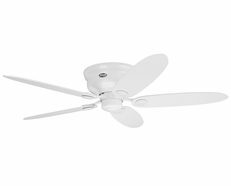 The result is a range of oscillating and rotational fans that circulate heat and air-conditioning more efficiently than traditional paddle fans, and reinterpret the way we look at air movement. 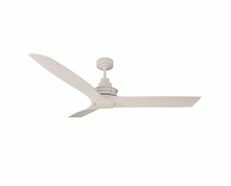 Constructed of cast aluminium and heavy stamped steel, Atlas fans carry a lifetime warranty. Prestige Fans is proud to present both the Hunter and Atlas brands to Australia. 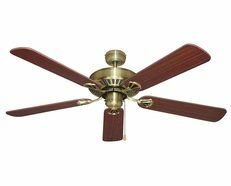 Both brands make more than just ceiling fans, they make pieces of furniture that will enhance the decor of any room they are in. 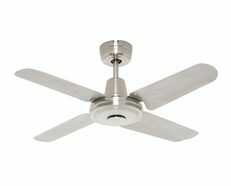 Please browse our ranges by clicking on the icons below or contact Prestige Fans if you need more information.